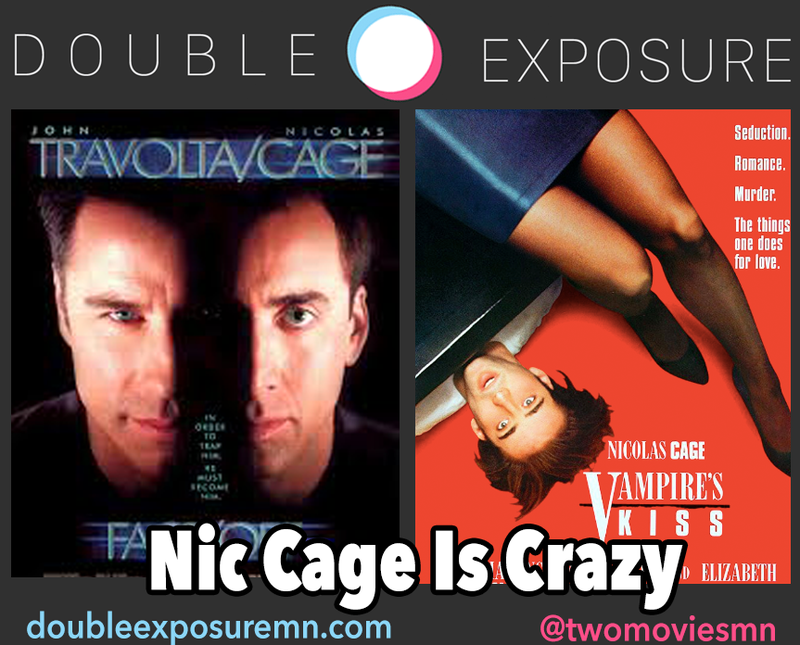 The last episode of Double Exposure Season 2 is here, and we're going out with a little crazy Nic Cage. Vampire's Kiss versus Face Off. But this episode is not just the last, it's also a little different. Due to a minor twist of fate, it's just Chris and Courtney, talking out their movies choices and wrapping up the season. Then, we introduce Mini Season 2, coming soon.